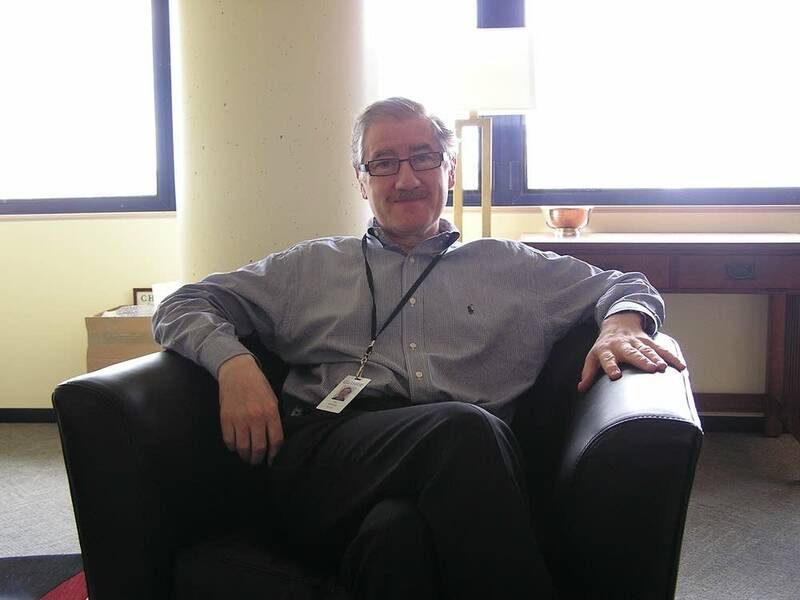 Sitting in his office overlooking the panorama of the Minneapolis riverfront, Guthrie Artistic Director Joe Dowling might as well be sitting on top of the world. According to Dowling the new Guthrie, with its signature architecture, its three theaters, cantilevered overlook, restaurants, bars and round-the-clock accessibility, has redefined what a theater can be. Dowling says people are using the Guthrie the way its designers intended, as a community gathering spot. And, says Dowling, they're coming in large numbers to see theater. "We're always very conscious, of course, that a first season is something a honeymoon, and our job is to make sure that the people who've come will continue to come," he says. "We're estimating that by the end of this season, we will have been seen by about 500,000 people, which is a lot of people." Especially when you compare it to average attendance of about 300,000 a season before the Guthrie moved to its new digs downtown. But, that may not be a fair comparison. 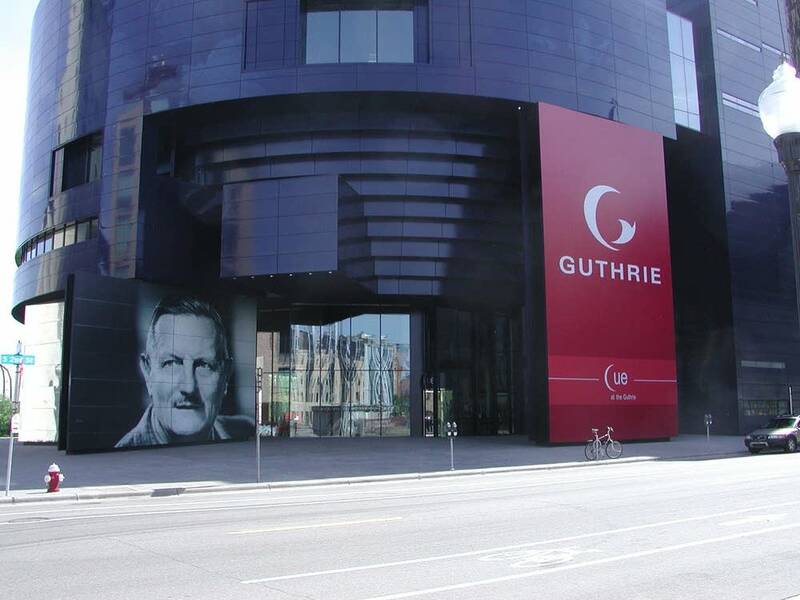 Now, the Guthrie has three theaters instead of two, and by the end of this season will have offered eight more productions. Many worried the new Guthrie would become a theatrical black hole, sucking all local resources, talent and audiences into its vortex. 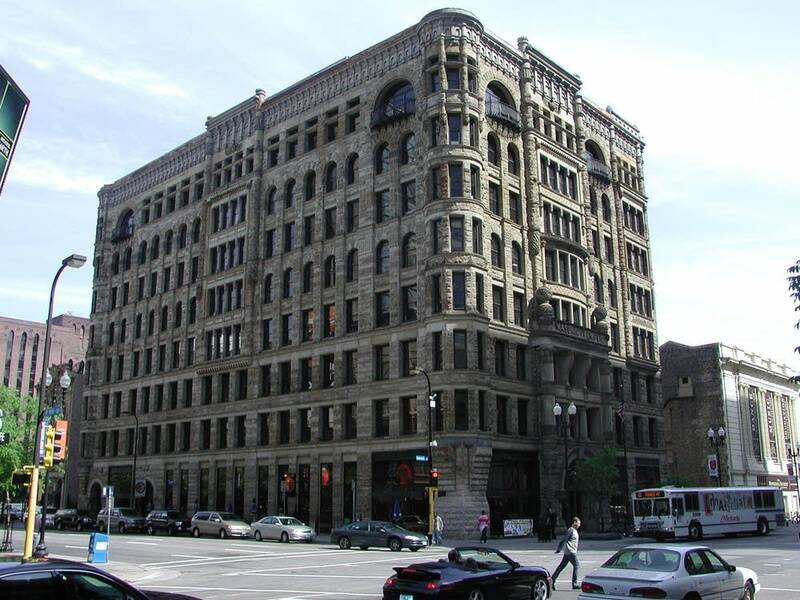 Dowling says that's always been the fear, going back to when Tyrone Guthrie decided to build a theater in Minneapolis. "That hasn't happened," he says. "It didn't happen in the 43 years prior to our moving here, and I don't think it's going to happen now." 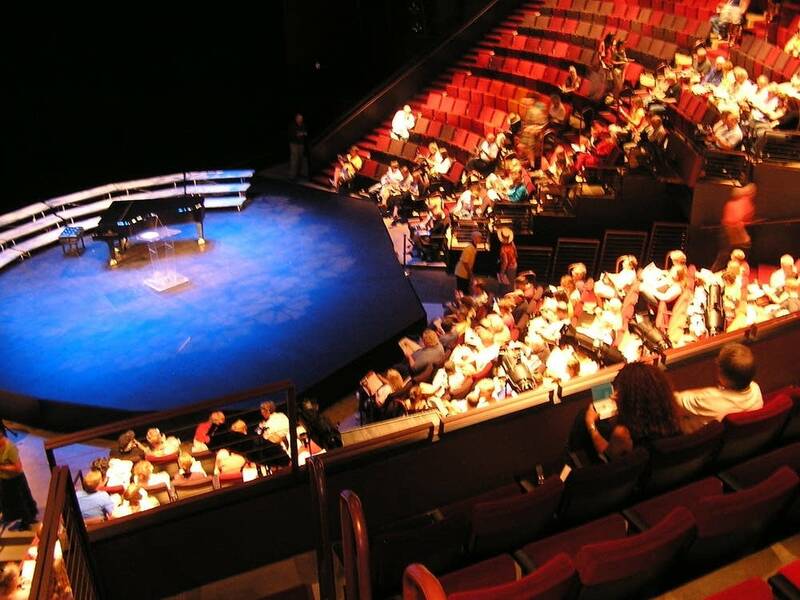 Talk to other theater operators in close proximity to the Guthrie and beyond, and you'll get varying levels of agreement with that assessment. Just down the street at Theater in the Round, Artistic Director Steve Antenucci is in the midst of a very well-attended season. Antenucci says the area has benefited greatly from the Guthrie's presence. It's attracting more theater patrons into the neighborhood, and the new Guthrie ramp has freed up parking around the Metrodome. Antenucci remembers when the Metrodome was built, it brought in a host of establishments that catered to sports fans. "Now you're seeing certain kinds of restaurants and bars spring up that serve theater patrons," he says. "And all along Washington Ave. you can see the effects. That benefits us." 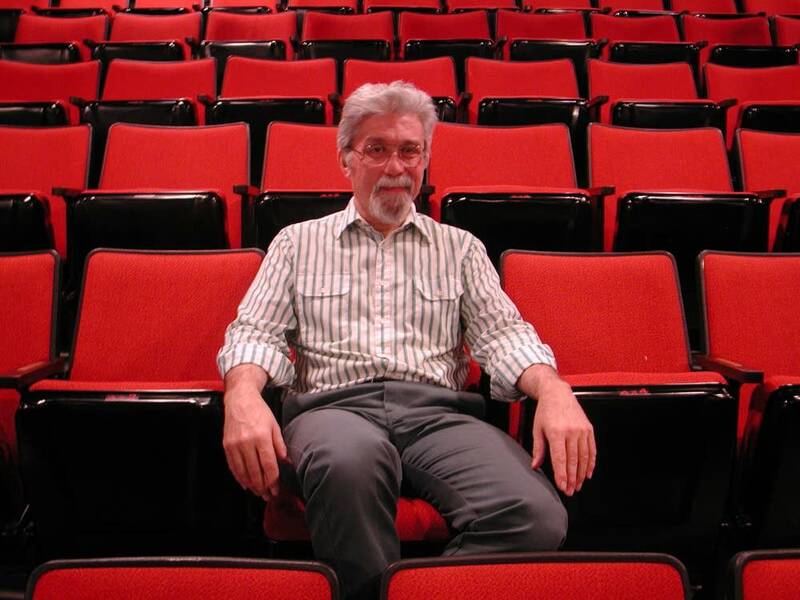 When analyzing the Guthrie's impact, some theater practitioners, such as Jack Reuler, artistic director at Mixed Blood Theater, subscribe to the "rising tide lifts all boats" theory. Reuler says all the attention the Guthrie has generated has heightened awareness of live theater, which creates an opportunity to expand audiences. He says the Guthrie has also raised the bar for what other theaters produce. "I think what's really been good for the rest of the theater community is -- this new Guthrie shows up with its new programming and new facility, that the rest of us need to put on our best face for the audiences and for the press to come and see the work we're doing," Reuler says. Some of that work is actually being performed at the new Guthrie in its Joe Dowling Studio, a smaller theater partially designed for other local companies. 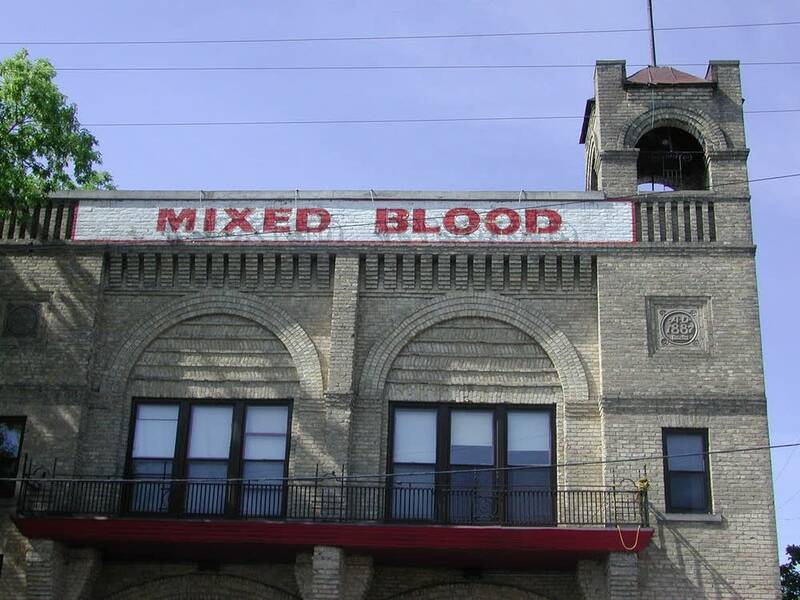 Mixed Blood Theater was the first to use the space, performing the play "Yellow Man." Others have followed, including Commonweal Theater from Lanesboro and the Minneapolis-based Mu Performing Arts. Dowling says he's pleased with the way theatergoers are responding. He says many of the shows have sold out and those theaters are reaching new audiences. "Clearly, it's working," Dowling says. "Clearly, when a company like Mu Performing Arts comes, they're attracting an audience who would possibly go and see them somewhere else, but they're also attracting a Guthrie audience who wouldn't go and see them somewhere else." But one theater's gain is another theater's loss. 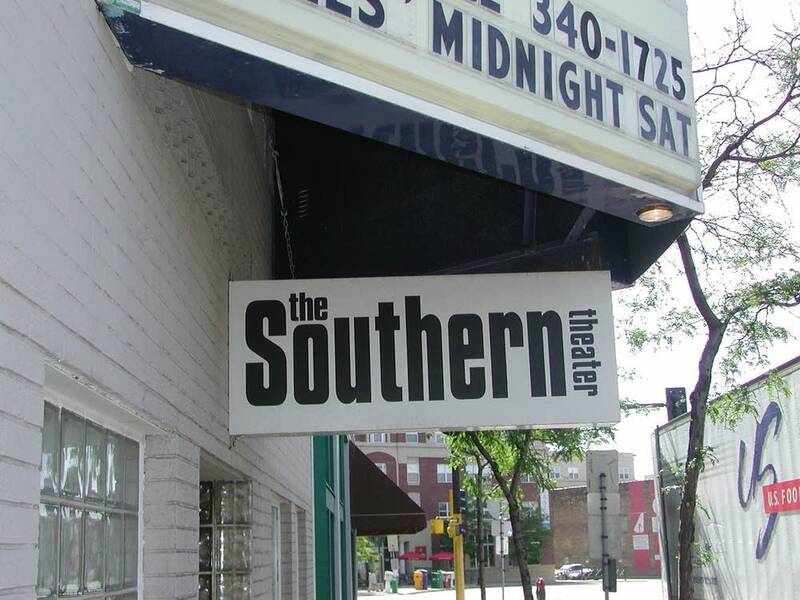 Several local groups recruited by the Guthrie used to stage their shows at the Southern Theater, just a few blocks away. And it's not just theater troupes. Stuart Pimsler Dance Theater and Xenon Dance Company, who along with Mu Performing Arts played at the Guthrie this season, were all Southern mainstays. Their defection has created a headache for Artistic Director Jeff Bartlett. "Because of the fact that there are artists who have typically performed here who are now being courted and or being presented by the Guthrie, I've got some holes in my season that I'm working harder to fill," he says. Bartlett is concerned the theatrical pie in the Twin Cities is only so big, and the advent of the new Guthrie has reduced everyone else's slice. "For me, the challenge is that there isn't quite enough to go around, in terms of both audience and artistic output," Bartlett says. The impact of the Guthrie isn't confined to Minneapolis -- it's also reached across the river to St. Paul, according to History Theatre artistic director Ron Peluso. "I don't think there's any question there has been some Guthrie effect," says Peluso. "It's the elephant in the room everybody has to address at some point." Peluso says his theater has been struggling at the box office the past couple years. There've been a number of reasons, including a poor showing of its holiday show, "The Lutevisk Champ." It faced stiff competition from "White Christmas" at the Ordway Theater, and the inaugural presentation of the Guthrie's venerable "A Christmas Carol" in its new building. But Peluso says it's the talent pool that's been most affected. He says the new Guthrie, with its promise of better jobs and higher wages, has been soaking up all the actors. On a few occasions, actors have declined roles in History Theatre productions because they're serving as understudies at the Guthrie. Peluso says the situation will become acute this summer, when the Guthrie presents "1776," a musical about the birth of America. "'1776' has 29 local actors or something like that in the cast. If you're doing a show this summer with men, well, you'll have to think twice about it," Peluso says. 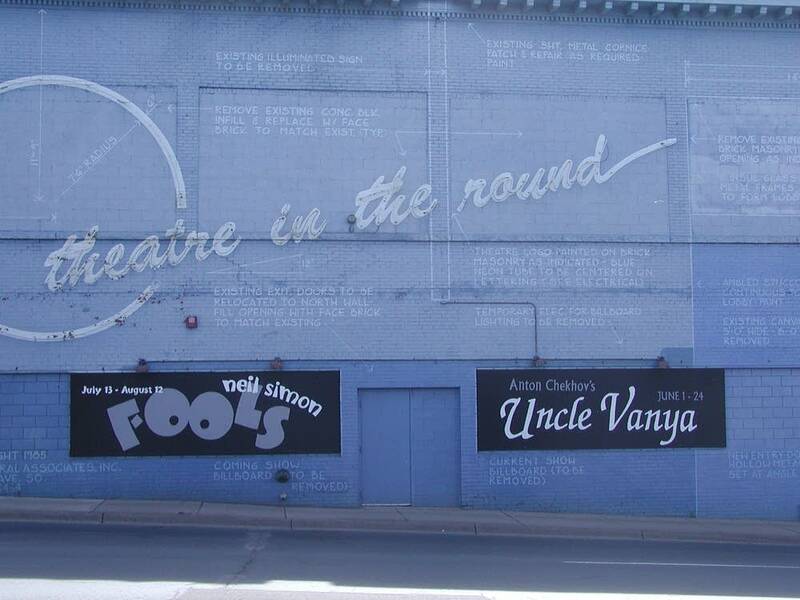 While the Guthrie effect continues to be debated in the local theater community, most agree there are larger, more ominous trends affecting the scene. Steve Richardson is producing director for Theater De La Jeune Lune, another theater whose ticket sales have been sluggish lately. Richardson says the new Guthrie hasn't been Jeune Lune's nemesis so much as all the other forces competing for the entertainment dollar. "There's so many choices," Richardson says. "And it isn't just theater versus theater, it's really theater versus Tivo and iPod and staying at home, and people are less apt to go to a lot of theater." 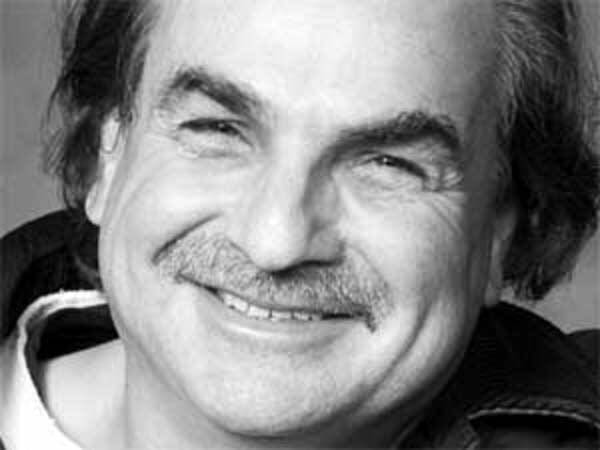 Some observers, such as St. Paul Pioneer press theater critic Dominic Papatola, sense a sea change in the way theatergoers experience theater. "It's a change in the way people go to theater, it's a change in the way people support theater. People aren't buying as many season tickets as they used to, they're buying more individual tickets, they're making individualized decisions," says Papatola. "They want to see theater that speaks sort of to their own condition. It's becoming a more specialized field." 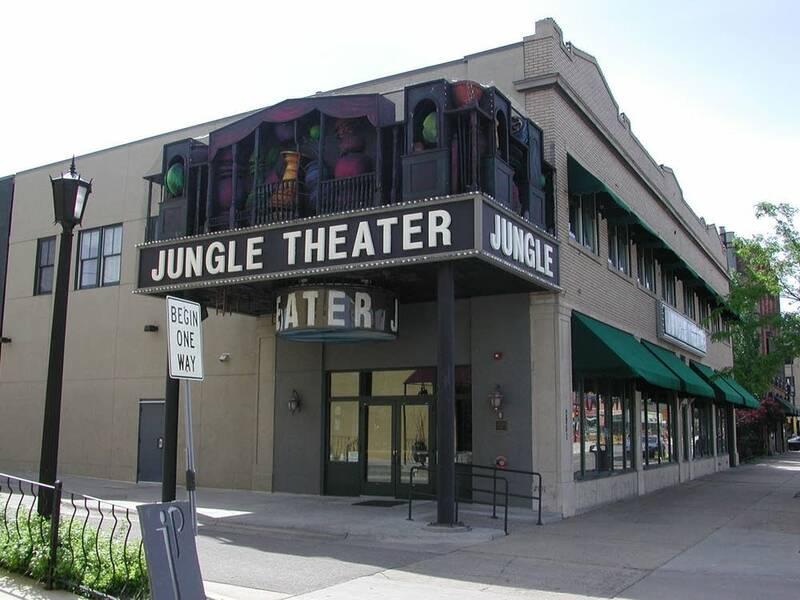 Papatola admits he's worried about the future of a number of local theaters of all sizes, History Theater and Jeune Lune among them, who have seen attendance at their shows either plummet or remain inconsistent. "Is that purely a function of the Guthrie and their increasing programming?" asks Papatola. "No, I don't think so. Is it a part of it? Yeah, probably that is a part of it, but what the actual objective truth is I think is sort of hard to parse out." Meanwhile, says the History Theatre's Ron Peluso, local theaters are just going to have to make room for the new Guthrie. "It's a great location on the river, it's a big asset to the city of Minneapolis and the Twin Cities. The rest of us will have to adjust to the newness of it right now," he says. 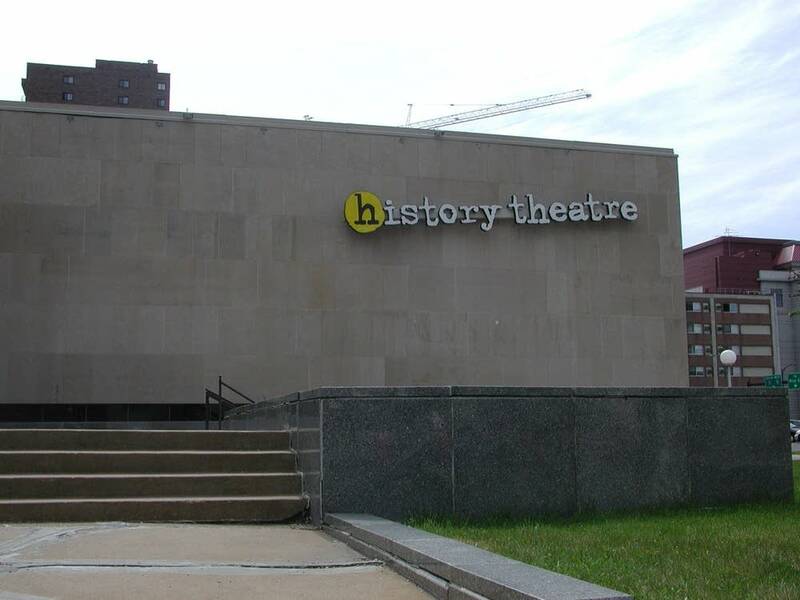 What might ease the adjustment for Peluso and the History Theatre is the prospect of staging a show at the new Guthrie in 2008. It's a Jeffrey Hatcher-penned piece about the stormy relationship between the man who designed the old Guthrie, Ralph Rapson, and the man who founded it, Sir Tyrone Guthrie.